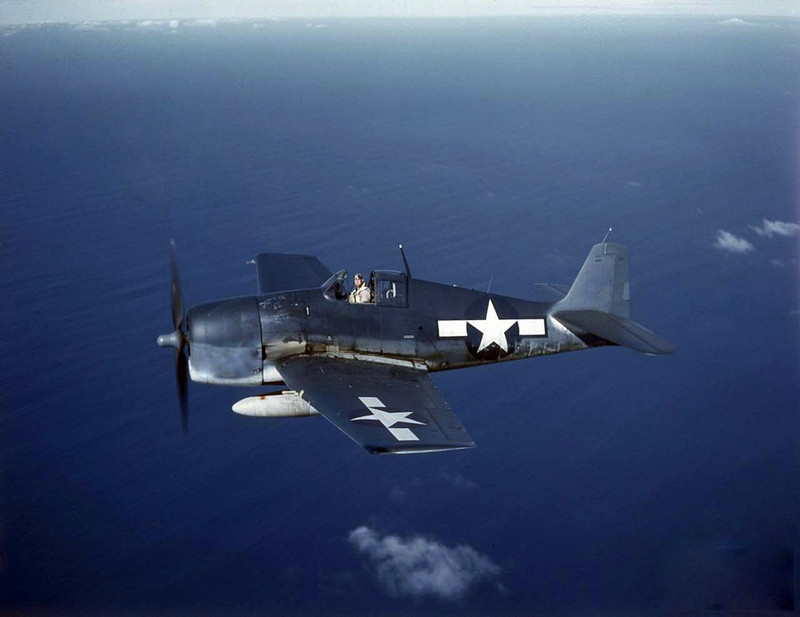 On August 30, 1945, an F6F-5, (Bu. No. 78419), was taking off on Runway 7 at Charlestown Naval Auxiliary Air Field when the engine suddenly lost power and the plane came back down on the tarmac and flipped over. The aircraft was wrecked, but the pilot was not seriously injured. On December 7, 1943, Lt. (jg.) Spero Constantine was making a landing approach to the runway at the Charlestown Auxiliary Naval Air Field when the engine of his F6F-3N Hellcat, (Bu. No. 40354), suddenly lost all power. Unable to make it to the runway, the aircraft landed in the water off the end of the runway and sank. Fortunately the water was only eight feet deep and the pilot was able to extricate himself. Due to its total submersion in salt water, the aircraft was scrapped.